Ltd Run colours are manufactured in extreamily small quantities and might not be repeated again so the advice is always to buy as much as you can if you like it. 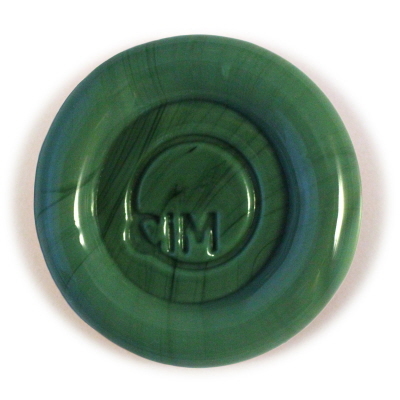 Juniper is described as "an opaque green"
Testers reported "Juniper is a pine needle green. A nice stairstep darker in shade from Turtle Power, the colour has a green-blue hue when compared with CiM Olive"